Corporate video is fast becoming a must have in your marketing toolbox. We believe creating content that engages and entertains your audience is paramount to a corporate video’s success. Our video & films are crafted with passion, we get to know what makes your business great and convey this with subtle, informative filmmaking. 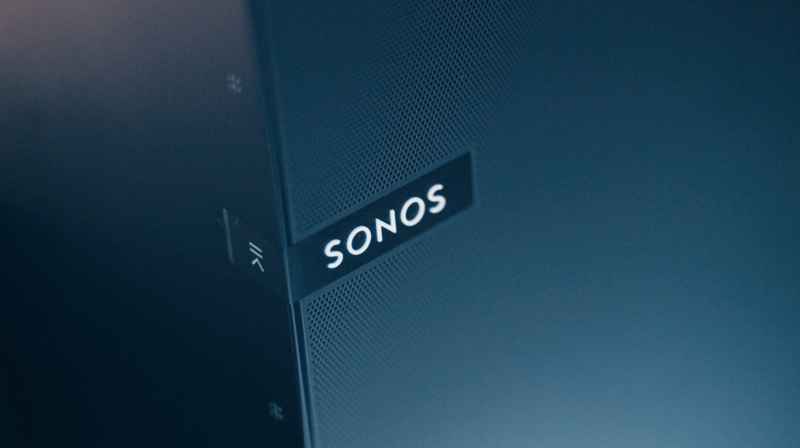 Working with clients ranging from Equine brands to Sonos retailers. From Skiing Holidays to Shower Components. We get to the core of your business and contrast a film that speaks to your audience.